There are people who cannot live without a daily dose of chocolates. For them this gift would be the best thing ever on any kind of occasion. 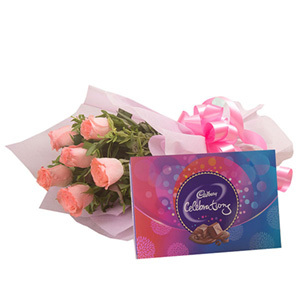 So, give them the happiness with these tantalizing chocolates.